If you also love Morphe like I do, gear up for this heart breaking news. 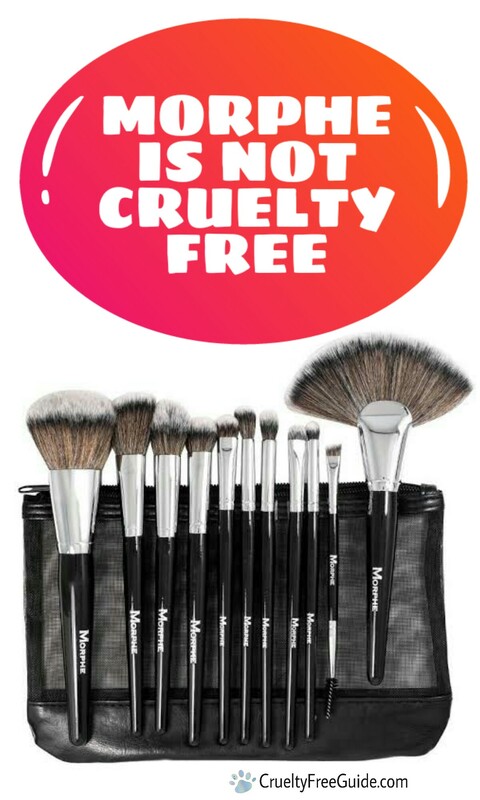 Morphe is no longer cruelty free. Yes, you got that right. As stated by Peta, ‘protected’ badgers are illegally trapped from China and are being used to make the ‘super soft’ Morphe Brushes. The Badgers are killed mercilessly for fur. I literally see no point in using animals for makeup brushes. There are wide options available for makeup tools, which are cruelty free and some are even vegan. Eco tools, Elf are a few on top of my head. Statement from Morphe is awaited. I’ll update you with any changes. But until then, I urge you to not support Morphe.